When you buy a bottled water, you will look for healthy and quality product. With a well-trained staff, BM TRADA, TUV NORD (ISO 22000)-certified management and the highly advanced production as well as analytical technology, we’ve made tremendous efforts to make sure that you get exactly that. The quality assurance process initiates with testing the water at the source itself. Then, a number of quality checks are conducted periodically on each bottling line to measure the consistency of taste, pH level, mineral content, and other water quality parameters. Each bottle of water is accurately stamped with a production date, time and plant code so you know that you’re buying the freshest as well as the highest quality bottled water available. Our testing laboratory is fully equipped with state-of-the-art water testing machinery and staffed with professionals and veteran personnel. Our plant has a Quality Assurance Department engaged in maintaining and controlling the plant quality control processes. The quality of our water is monitored through sampling and testing through the team of trained personnel in the laboratory and field. 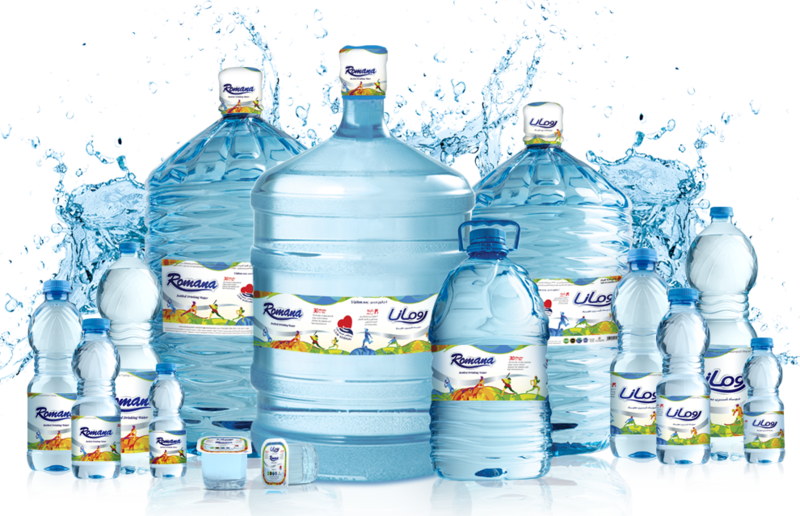 No other bottled water producer or brand has a more stringent and comprehensive quality assurance process like ours. HACCP is a systematic preventive approach to food safety and allergenic, chemical, and biological hazards in production processes that can cause the finished product to be unsafe, and designs measurements to reduce these risks to a safe level. In this manner, HACCP is referred as the prevention of hazards rather than finished product inspection. *Certifications applicable to DIP and Abu Dhabi facility only.